It’s True! You Can File Your Taxes For Free! This is a sponsored post by TurboTax, however, all opinions are my own and I have been a TurboTax user since college! Instead of tossing your W-2 into a random pile, let’s get to work on getting your refund! 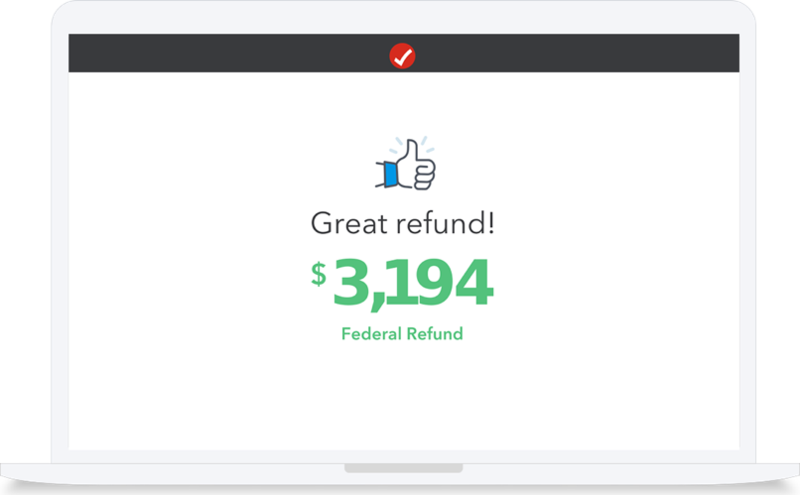 And this year, customers with simple tax returns can get their refund and not have to worry about paying any tax preparation fees with! Yes, you heard it right 100% free! If you are a taxpayer with a simple tax return, who takes a standard deduction and/or files using a 1040 tax form, you are guaranteed to file your taxes completely FREE with TurboTax Free Edition! Ok, so we have gone over the fact that this awesome service is free! Now it’s time to file. Gather your W-2s and any other tax documents that you have received, log in and get started. 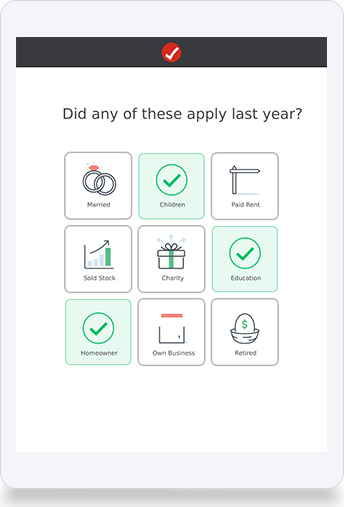 When you first log in, they ask you some very basic questions that are impossible to get wrong, like did you get married, have a baby, buy a house, go to school, own a business…. you get the gist! Super easy questions about your life. Next, you will be prompted to enter information from your W-2. To make that even easier, you can import your W-2 info directly from over a million employers. Then, they ask a few more questions to make sure you are getting your maximum refund, then boom, you are done and it cost you NOTHING! Now, what to do with all of this refund money? Don’t forget to tell your friends, so they can use TurboTax Free Edition and save on filing fees! This is a sponsored post written by me on behalf of TurboTax Free Edition for IZEA Worldwide. All opinions are 100% mine.